Four Roses 130th Anniversary Small Batch. Bourbon Heritage Month is typically host to some of the most anticipated whiskey releases of the year, and while the other 11 months get their fair share of amazing bottles, it’s usually September that plays host to the most coveted. Since most of the limited edition bourbon out there doesn’t stay on shelves long, we know it’s probably too late for you to find some of these in the wild, but the five bottles below are definitely ones you should add to your 2018 bucket list, and try at any opportunity. 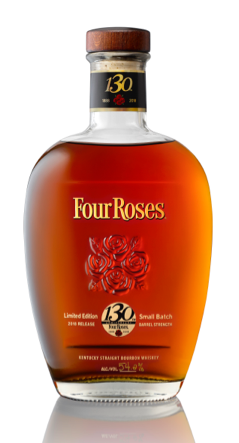 Four Roses 130th Limited Edition Small Batch is possibly better than last year’s Al Young Release. A blend of some incredible Four Roses lots (10-year OBSV, 13-year OBSF, 14-year OESV, and 16-year OESK), it’s full of rich, high rye spice and burnt sugar notes, with surprising leather and tobacco layers. 13,140 numbered bottles, all at 108.3 proof, were (probably already) sold for $140 or more. Get you a taste, man. Michter’s took three years to bring another batch of this finished bourbon out, and boy was it worth the wait. Michter’s commissions a second, finishing barrel, where the staves are dried for 18 months and toasted, not charred. The lighter toast on this second barrel imparts different flavors—they produce more baking spice flavors like cinnamon and vanilla, as opposed to the deeper burnt sugar and oak notes that come from charring. This delicious release of Michter’s Toasted Barrel Finish Bourbon weighs in at 91.4 proof (the same as the brand’s Small Batch Bourbon). Price: $60. 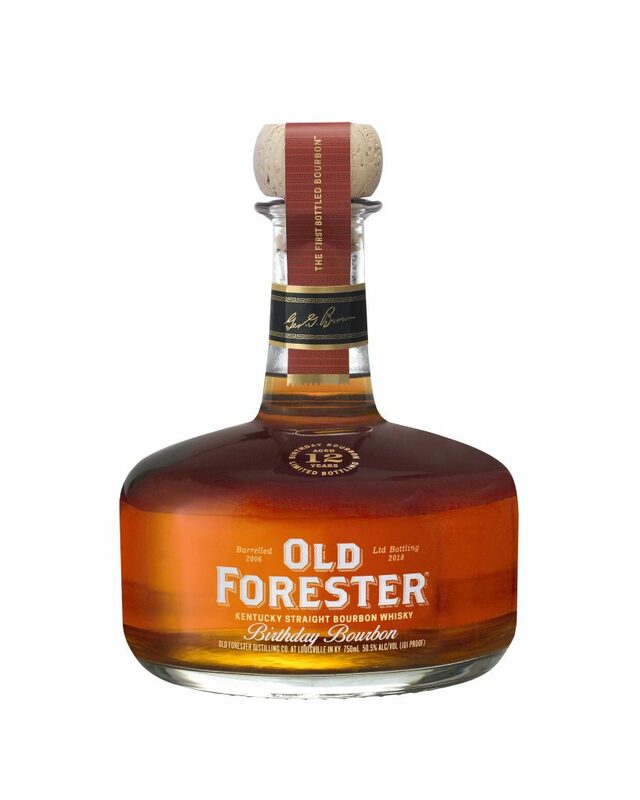 Celebrating the birthday of Old Forester founder George Garvin Brown, Old Forester Birthday Bourbon is an annual, 12-year-old release of Old Forester bourbon. This year’s was an incredibly complex, high-proof release demonstrating a range of vanilla, tobacco and cherry cobbler notes. Master Taster Jackie Zykan walked us through a tasting, and we couldn’t get our noses out of the glass. Vitals: 2,400 6-bottle cases produced, 101 proof, and a retail price starting at $100. Maybe Batch No. 8 came out before Bourbon Heritage Month, but we didn’t see any in stores until September. 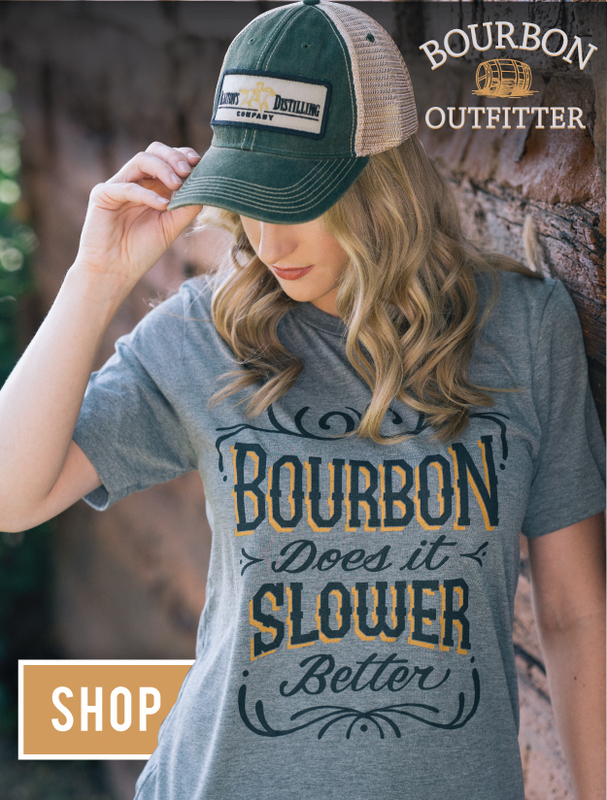 This latest batch of Kentucky Owl Bourbon is all flavor: a big spicy nose, and on the palate honey and orange peel, loads of cinnamon, all with a great mouth feel. It’s another delicious dram with tons of toffee notes tying everything together. Less than 10,000 bottles produced, 121 proof, and $300 as a starting price. Surprisingly, one of the best bottles of the month actually will be fairly easy to track down for the time being. Jim Beam Repeal Batch Bourbon is an 86-proof, non-chill filtered bargain bottle if we’ve ever seen one. For only $18 you can upgrade your house whiskey to a more authentic Beam spirit with those nutty, brown sugar notes and a great mouth feel.